WooHooooooo! 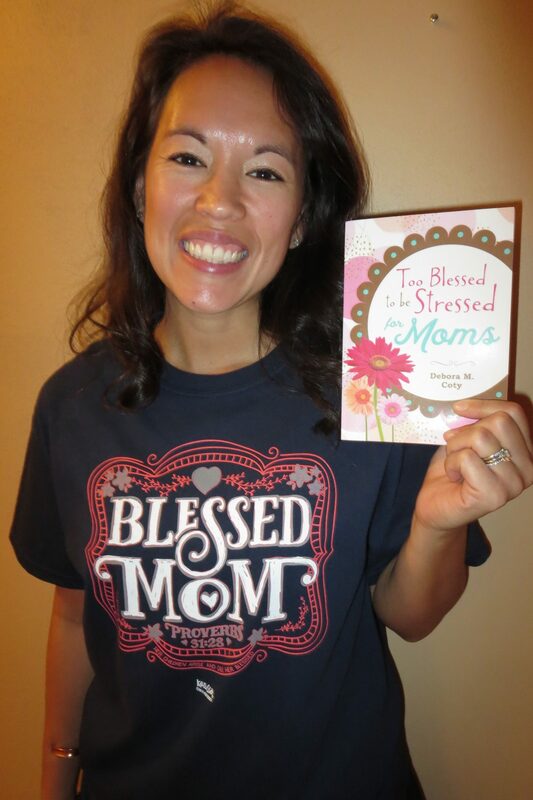 My new Too Blessed to be Stressed for Moms Gift Set just hit bookstores (and online venues) and is just too adorable! I am so lovin’ it! I know some of you may be rolling your eyes when I gush about how pretty a new book is, assuming that I’m tooting my own horn, but honestly, I had no role in designing the book cover or set box, so I’m seeing them for the first time just like you! 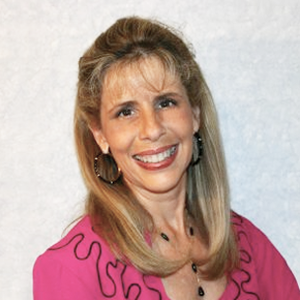 The way it works is that most traditional book publishers – like my publisher, Barbour Books – have a design department that’s responsible for all the creative layouts; if you self-publish, you do all that yourself so you would definitely have a huge input in the design. But since I never progressed above the stick-figure level of artistic talent, I depend on the creative geniuses on the Barbour team to make my stuff look great. And they always do! So a couple of days ago, I happened into my fave independent bookstore (we call them indies) and lo and behold, there on the shelf was my new gift set, which I hadn’t seen at all yet! Whoa, did I make a scene! Snoopy dancing apparently isn’t for everyone. The manager even came over to see what all the fuss was about. I guess screaming at the top of one’s lungs isn’t exactly the norm in a quiet, dignified, well appointed Christian bookstore. 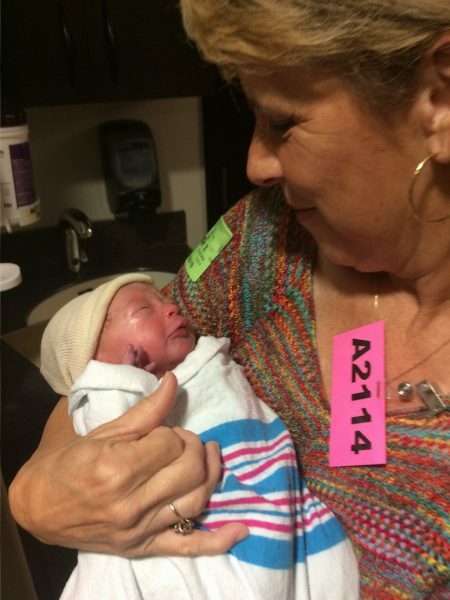 Hey, it’s a HUGE deal for an author when we hold a brand spanking new book in our hands – not unlike the first time you held your own beautiful baby – or grandbaby – after birth. Only not quite as sticky. We usually get the celebratory hooting and hollering over in the privacy of our own homes when we first open the box containing our author copies, but I haven’t been home to receive my author copies so this time I got to whoop it up with a handful of total strangers (who were good natured enough to do a pretty mean Snoopy dance right along with me). 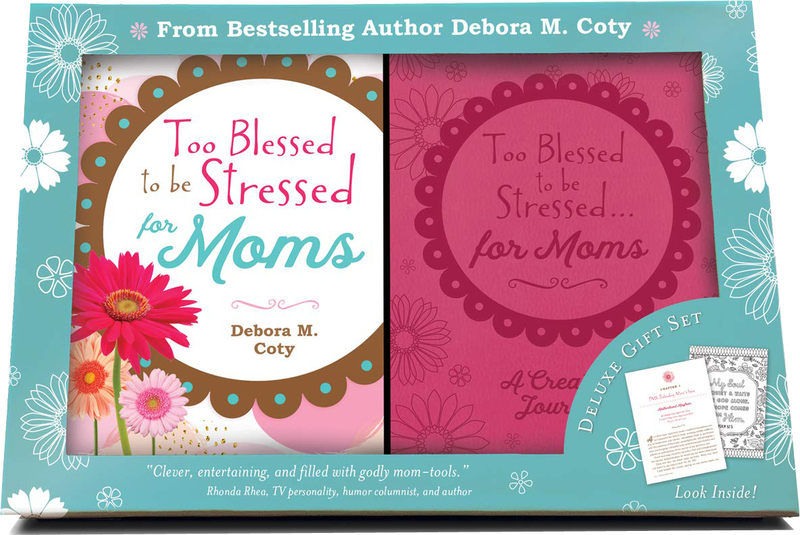 This adorable gift set includes not only my latest release, Too Blessed to be Stressed for Moms, but also a stunningly hot pink Creative Journal designed specifically as this book’s companion. It contains lots of journaling space, coloring images, related scriptures, and plenty of thought-provoking reflection questions related to mom-issues we all grapple with. So I’m putting together a great giveaway as we speak, featuring the Too Blessed to be Stressed for Moms Gift Set, that will be featured in my upcoming FREE Too Blessed to be Stressed e-newsletter (which you can subscribe to at Deboracoty.com if you don’t already automatically receive it). 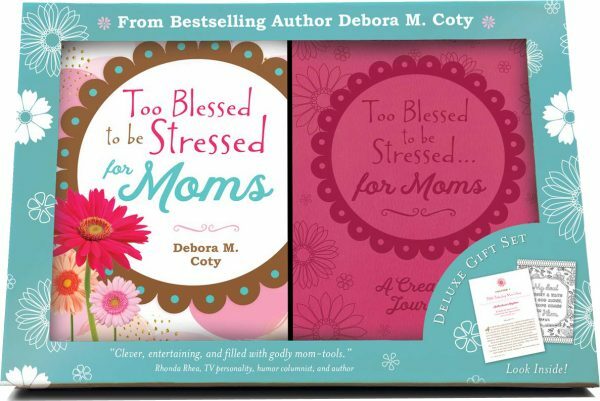 And be on the lookout for brief inspirational Mom-Blessings I’ll be sharing on Facebook and Twitter between now and Mother’s Day (the perfect time to gift these sets to your sister-moms). Say, if we aren’t yet connected on FB and/or Twitter, let’s remedy that right now!